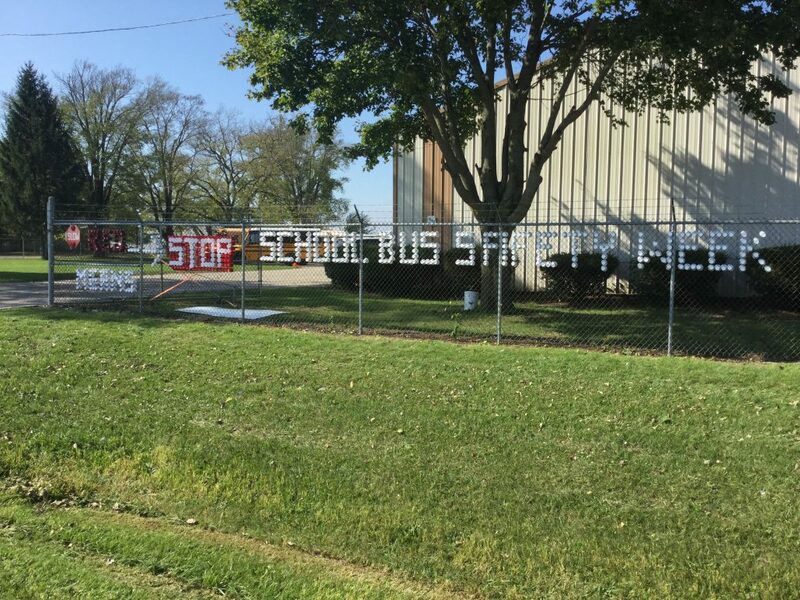 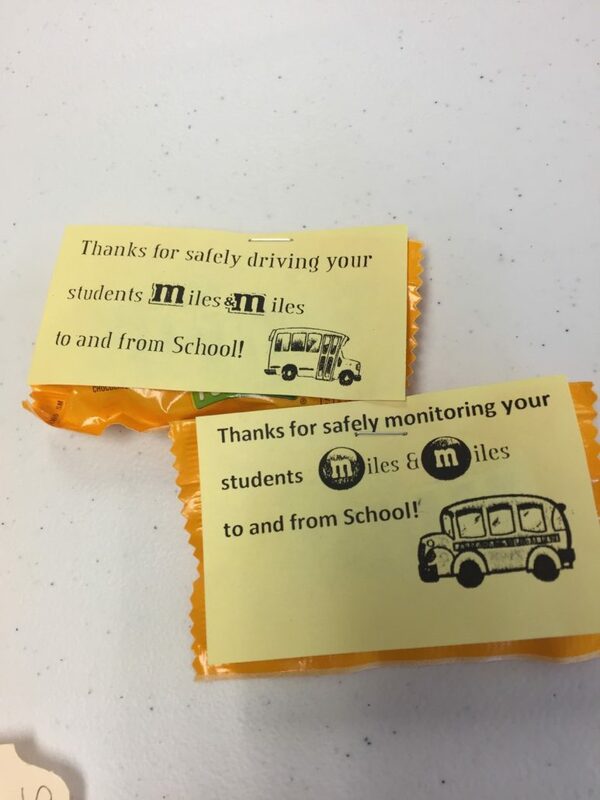 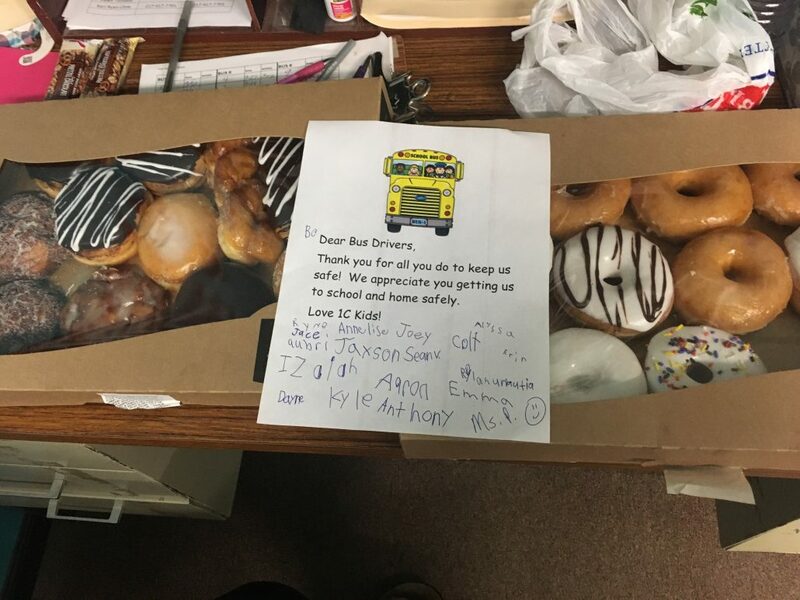 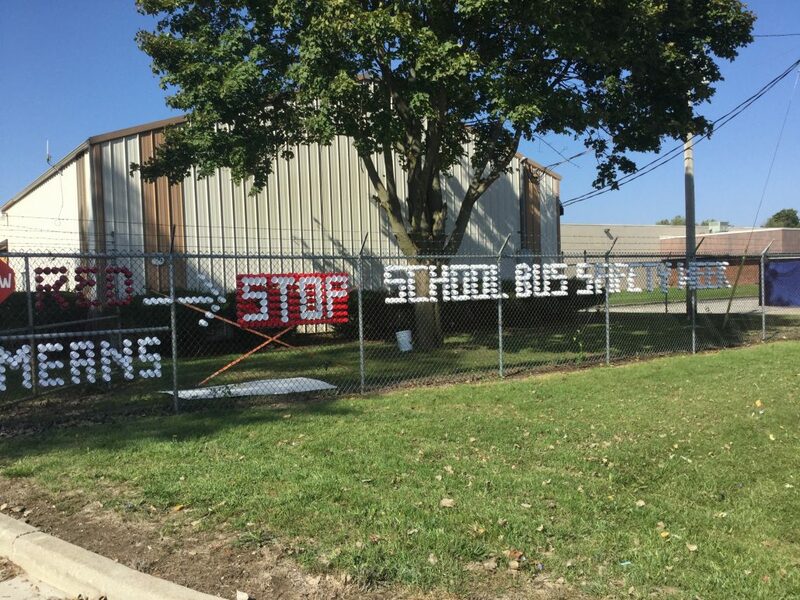 During National School Bus Safety Week, we thank our drivers for the outstanding job they do all year. 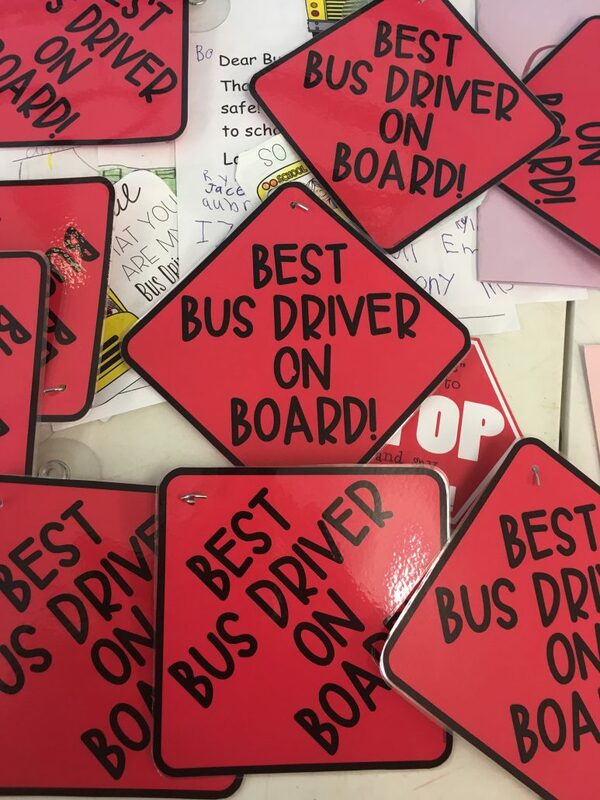 Our drivers take pride in their jobs and follow safety best practices. 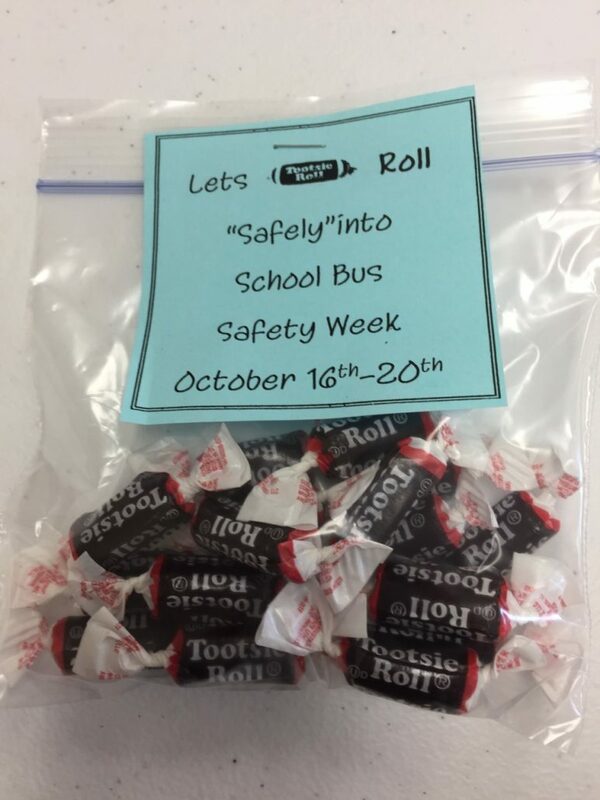 Each of our locations chooses how they want to celebrate this week. 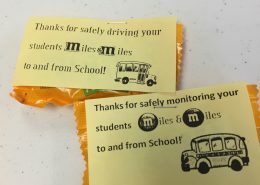 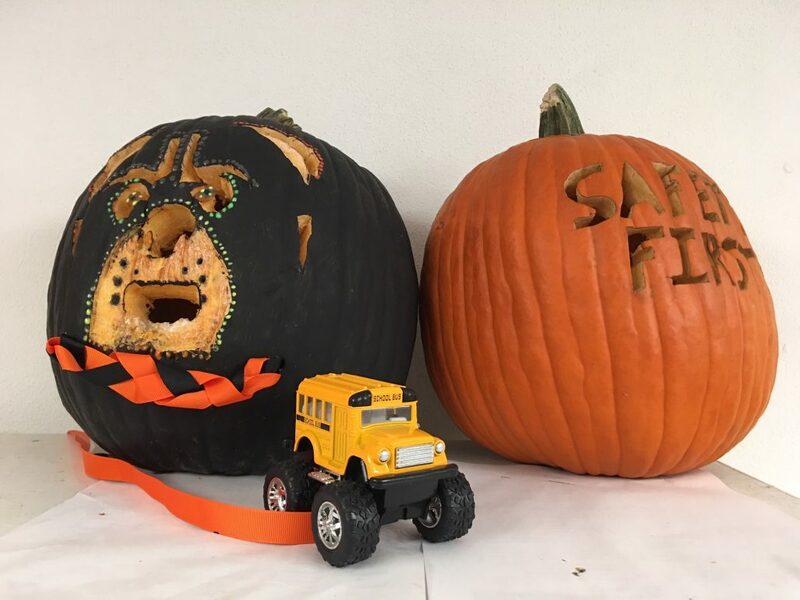 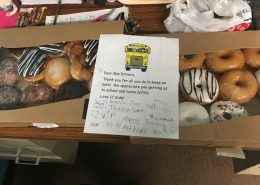 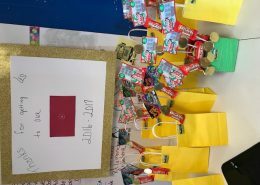 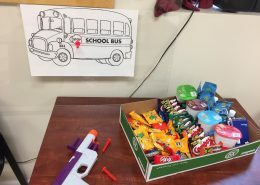 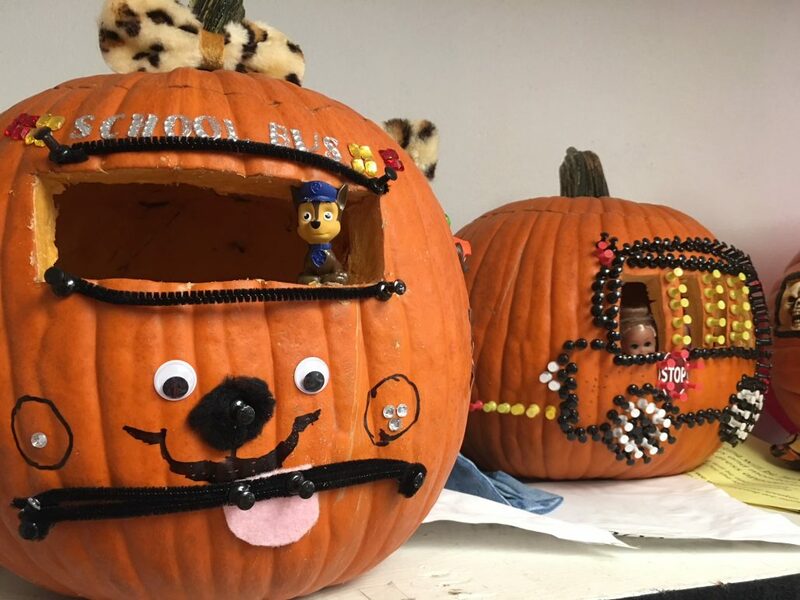 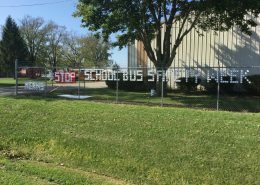 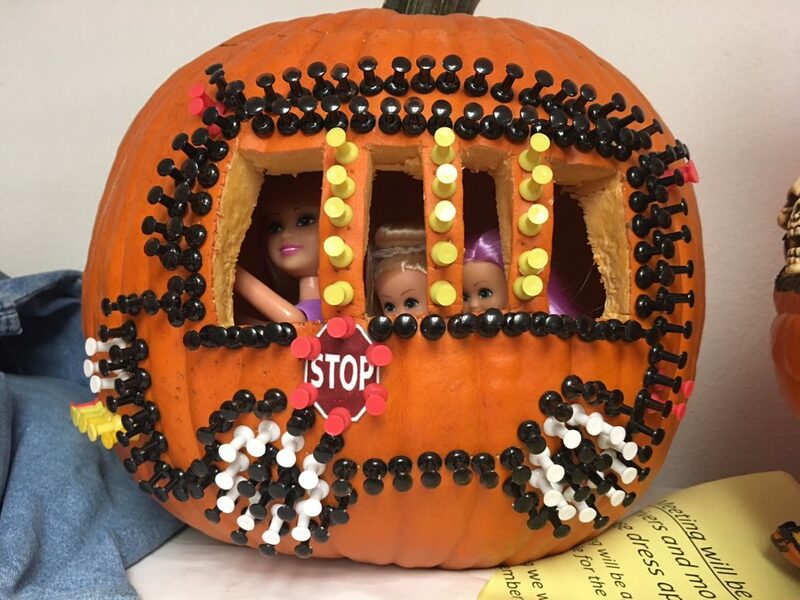 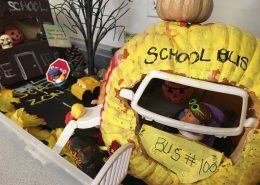 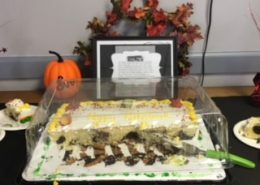 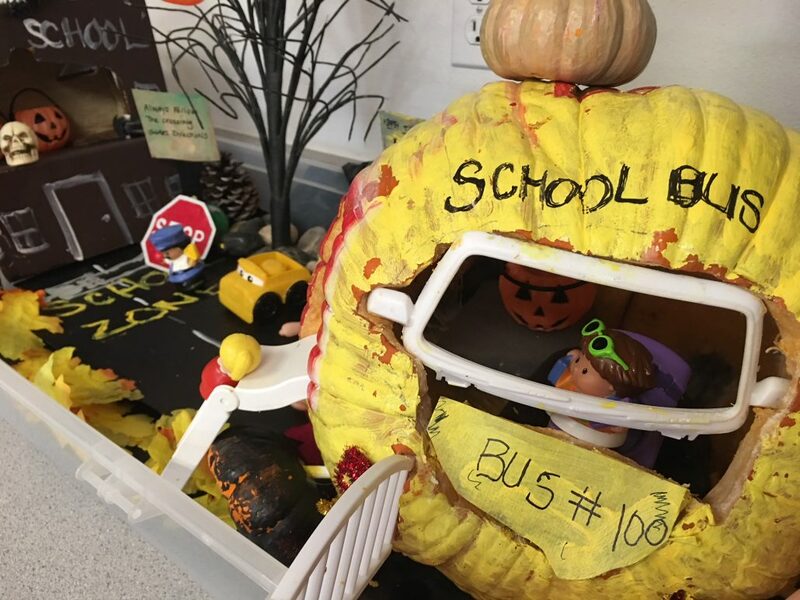 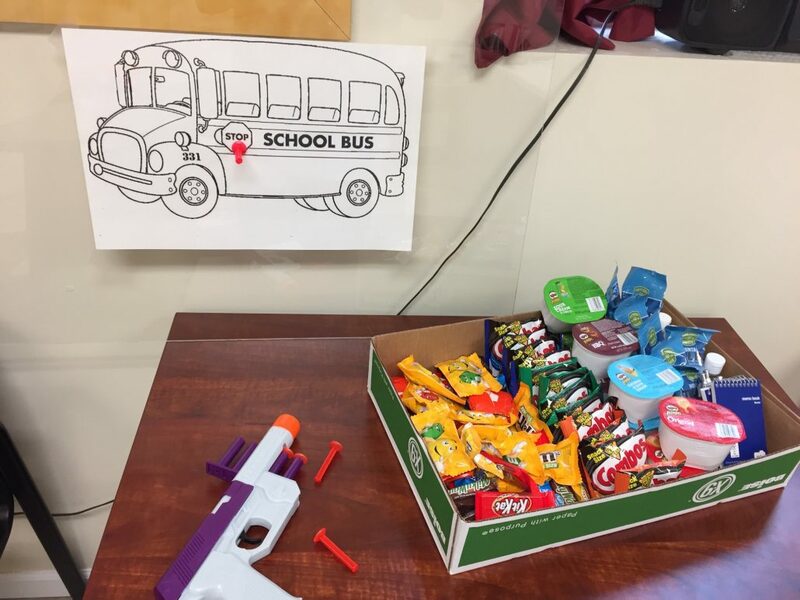 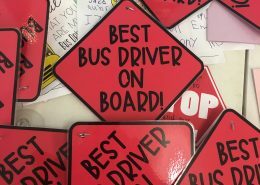 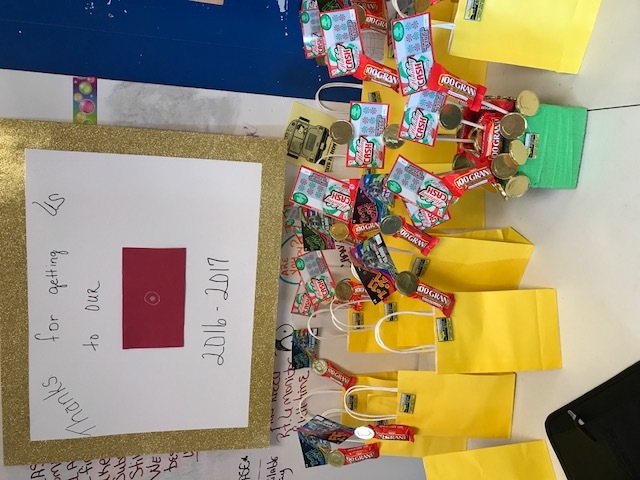 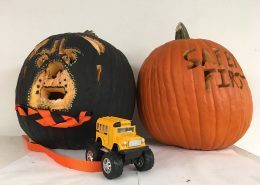 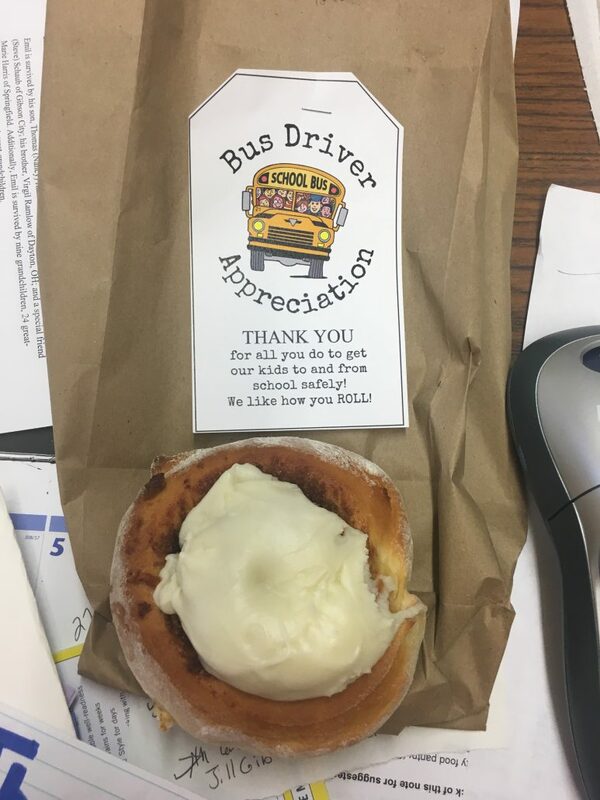 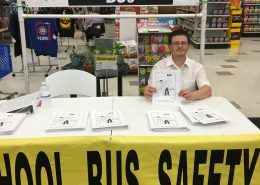 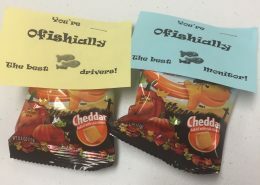 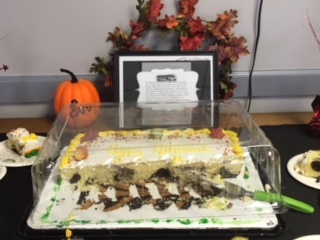 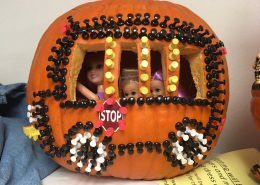 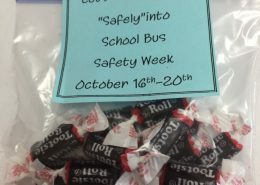 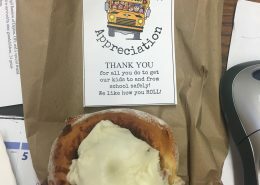 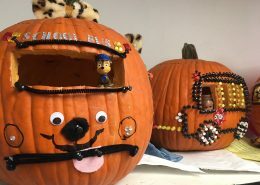 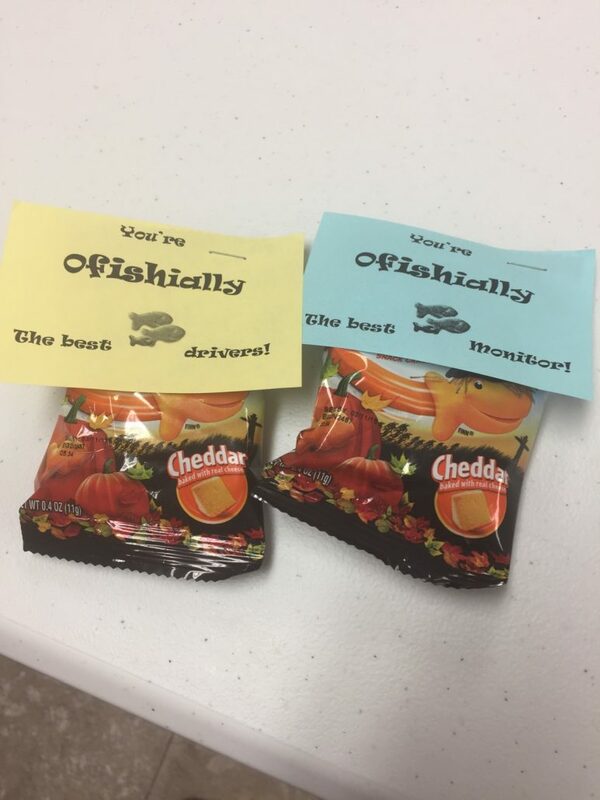 Below are some of the many ways we celebrated the 2017 School Bus Safety Week: Chili Cook-Off, Certificates and group photo of all who went injury and collision-free the previous year, Pumpkin Carving, Catered Breakfast, Poster Making, Coloring Contests, Pancake Breakfast prepared by staff, Coffee and Doughnuts, Taco/Nacho Bar, Gift Bags and much more. 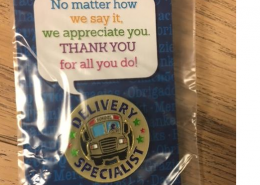 Corporate staff also heads out to locations to attend the festivities and to show their appreciation for a job well done. 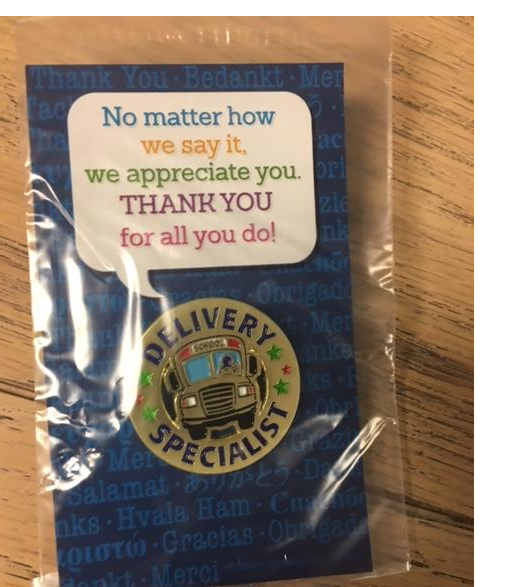 From drivers to staff members, technicians to corporate support staff, Safety is number one and we take pride in celebrating the company’s successes. 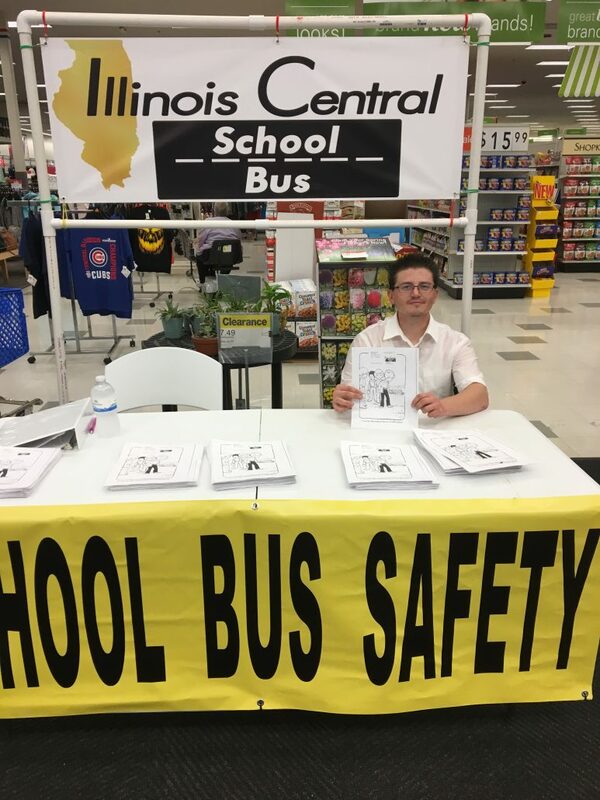 Safety First, Quality Always.